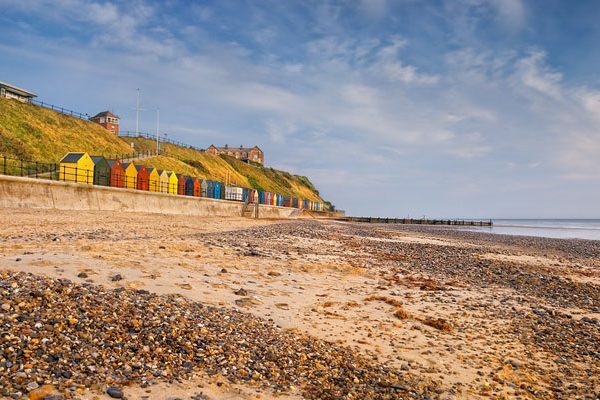 Six miles from the campsite, Happisburgh beach is on the edge of a beautiful and quaint village. 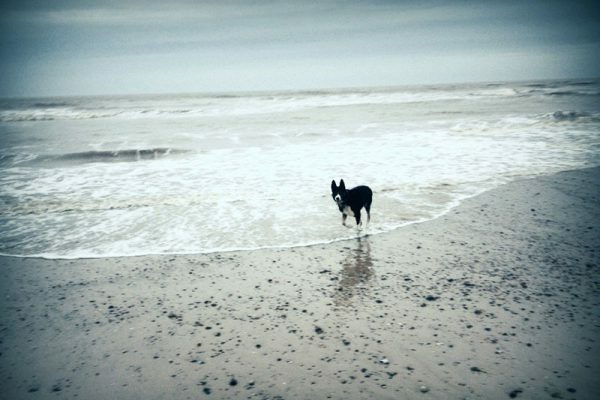 Sea Palling is eight miles from the campsite, and this excellent dog-friendly sandy beach is the result of nine offshore reefs created as part of a flood defence scheme. 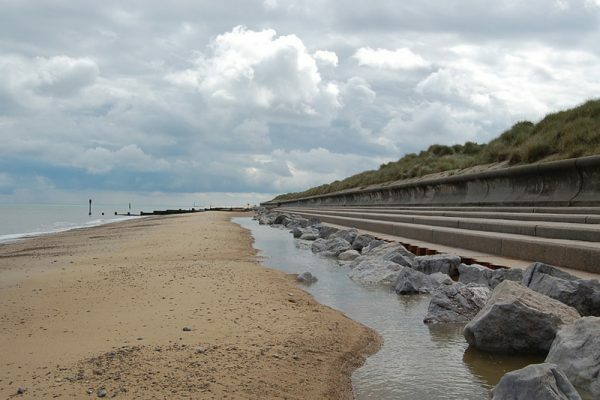 Waxham Beach is nine miles from the campsite and is something of a local’s secret. 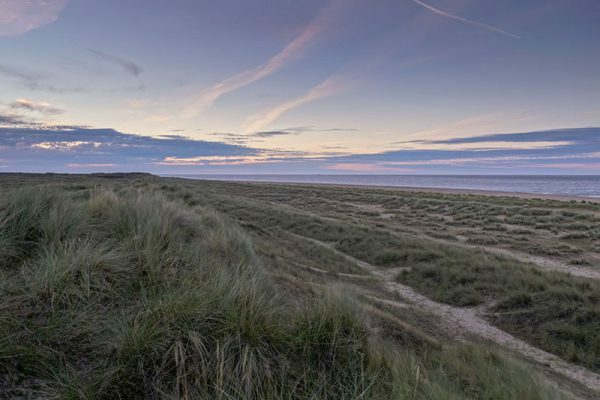 Eccles is six miles from the campsite and is an ancient Norfolk coastal fishing village, now virtually all swept into the North Sea. 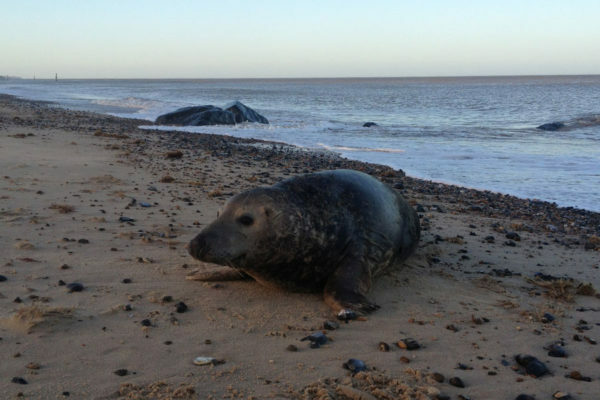 Famous for the Colony of Grey Seals that breed on this beach in winter, in the summertime Horsey Beach is a superb choice for getting away from the masses! 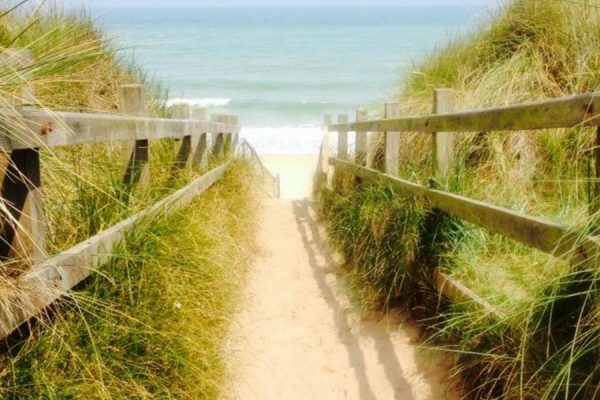 Winterton beach is 15 miles away from the campsite but well worth a visit! 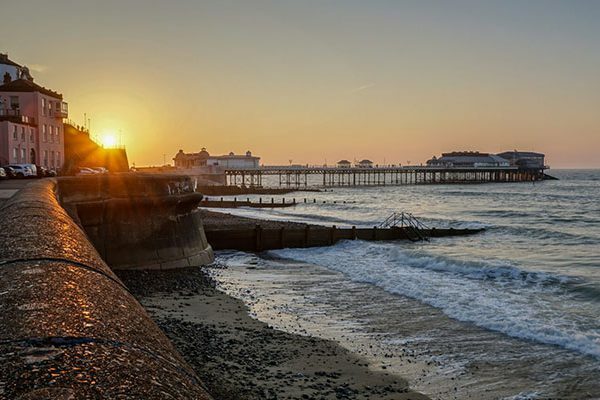 Cromer has everything you’d expect from a seaside resort: from crab-fishing off the pier, to ice creams on the promenade. 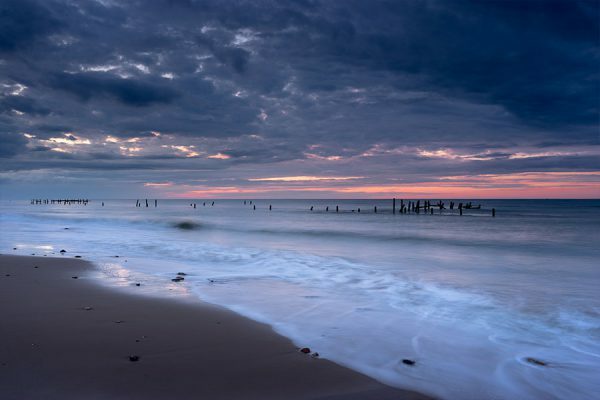 Mundesley is considered one of Norfolk's finest beaches, and is 10-miles long and sandy with safe swimming at low tide and all the amenities and charm of a popular seaside resort. 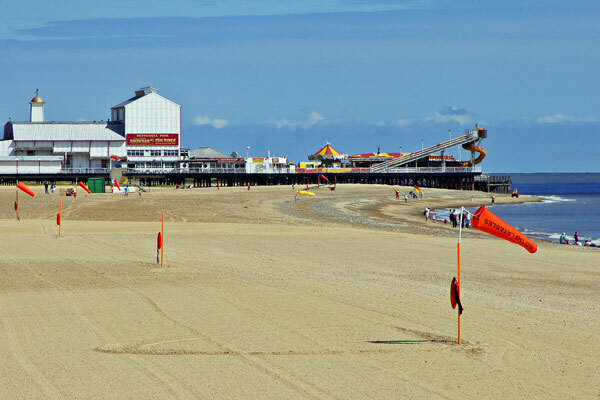 Great Yarmouth is a coastal town here in Norfolk. The town has been a seaside resort since 1760, and is the gateway from the Norfolk Broads to the North Sea.